Richmond High's Ken Carter was immortalized in a movie, but his replacement, Rob Collins, is back and the Oilers believe he's the real deal. Coach Rob Collins' success will depend on his ability to find balance in his life. 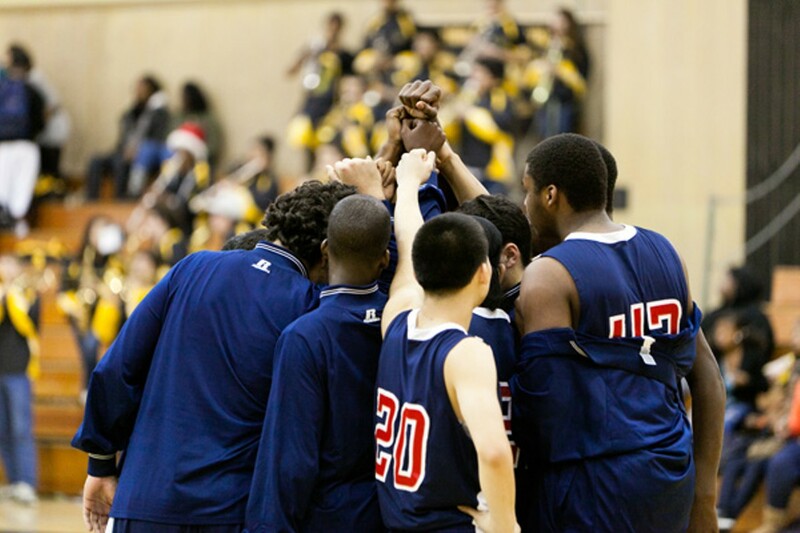 The Richmond Oilers used to be one of the proudest high school basketball teams in the East Bay. As the city bustled with optimism in middle of the last century, the Oilers dominated the hardwood, bringing home eight league titles in seventeen years. But when the city changed in the Seventies and Eighties, a confluence of variables — poverty, violence, drugs, racism, and neglect — crippled the school's athletic department. For the next quarter-century, the Oilers were the laughingstock of local basketball, finishing in the cellar year after year. "When you have four or five different obstacles in your way, not everyone is going to be able to jump over them to be part of a team," explained Darrin Zaragoza, Richmond High's athletic director. But the team's image flipped like a switch the day Ken Carter, a former All-American, returned in 1997 to take over as head coach. Carter was known for being a drill sergeant, and he quickly whipped the players into shape. The Oilers opened Carter's second season with a perfect 13-0 record before he locked them out — he literally padlocked the gym doors after 15 of 45 players failed to meet a contractual agreement to post a GPA of 2.3 or better. ESPN, CNN, and a caravan of local news teams quickly swarmed Richmond High. "I'm also an employer," Carter told the press. "I want these kids to be employable. I care about what happens to these kids ten years from now." Rush Limbaugh sang Carter's praises and the coach made appearances on the Today Show and Good Morning America. Then-Governor Gray Davis attended the gym's re-opening ceremony, calling the Oilers' coach "a hero." Eventually, MTV made a movie, with a stern-faced Samuel L. Jackson as Coach Carter. But locals say the real story was never as glamorous as the media spectacle made it seem. Parents, teachers, and even some players were holding their tongues. "It was the strangest news conference; none of the kids or parents would say anything — not a word," said Richard Gonzales, a Richmond native, who covered the story for NPR. "An old friend from high school pulled me aside and said, 'This story stinks. It's not at all what it looks like.'" Afterward, the team was never the same. The Oilers stumbled through the rest of the season, posting a 6-7 record before getting bounced in the first round of the North Coast Section playoffs. After that, the Oilers slid back into mediocrity, failing to make the playoffs three years in a row. Carter stepped down to launch a career as a motivational speaker. He wrote a book, carried the Olympic torch through Richmond, and even coached a made-for-TV sport on the Nashville Network called SlamBall. The Oilers found themselves without a coach just three weeks before they were scheduled to start the 2002-03 season. 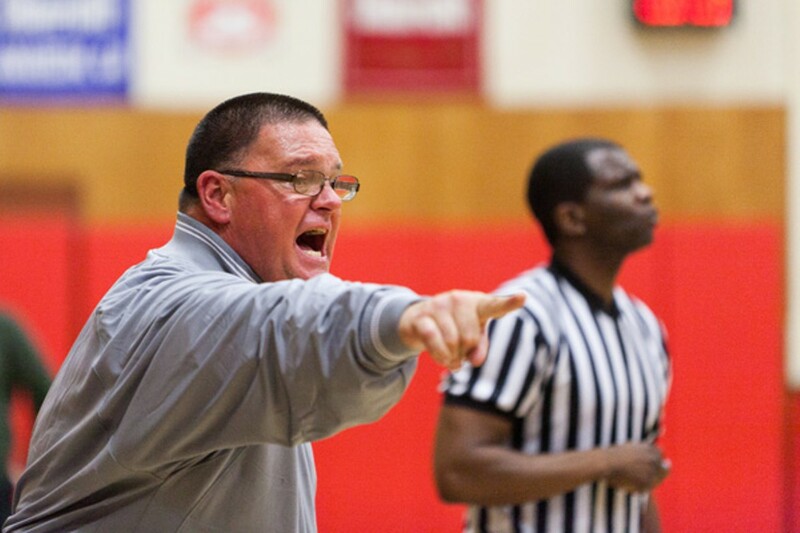 At the final hour, the school hired the last guy anyone in the East Bay basketball community would have pictured as the face of the Richmond Oilers: a raving, ranting Chris Farley lookalike who'd spent his entire career coaching in the suburbs. But in Rob Collins, the Oilers found a kindred soul. 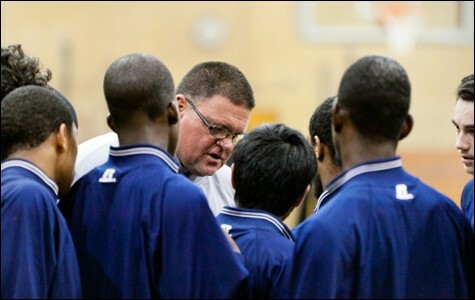 Collins bonded with the players in ways that Carter never had. Kids growing up in Richmond know all about violence and adversity, and Collins treated them like family. He used his own money to buy them sports gear and meals, and filled a room next to his office with food so that they would never go hungry. The players responded. In just four years, Collins led the Oilers all the way to the state tournament for the first time in the school's history. But then he abruptly quit, lured away to a well-heeled school by a pay raise and a big-time budget. His passion and temperament, however, rubbed some parents the wrong way, and he resigned after just two seasons in Pleasanton, saying he was through with high school sports forever. But then when his mother died a year later he found himself desperately in need of distraction, so he returned to Richmond High. In his absence, the Oilers had slid back into the basement, putting together a dismal 4-44 record in two years and losing games by as many as 75 points. Now, after two strenuous rebuilding years, Oilers basketball is back. It's even spelled out on the T-shirts the players wear to school: "Oiler Pride: From nothing to upstart, from upstart to champion, from champion to dynasty." This year's team also has talent — a veteran point guard who averages thirty points a game and a couple of big men who are a handful for any opponent. But success will depend on Collins' ability to inspire these Richmond kids to believe. In the process, he'll also need to control his emotions, stay healthy, and find balance in his life. 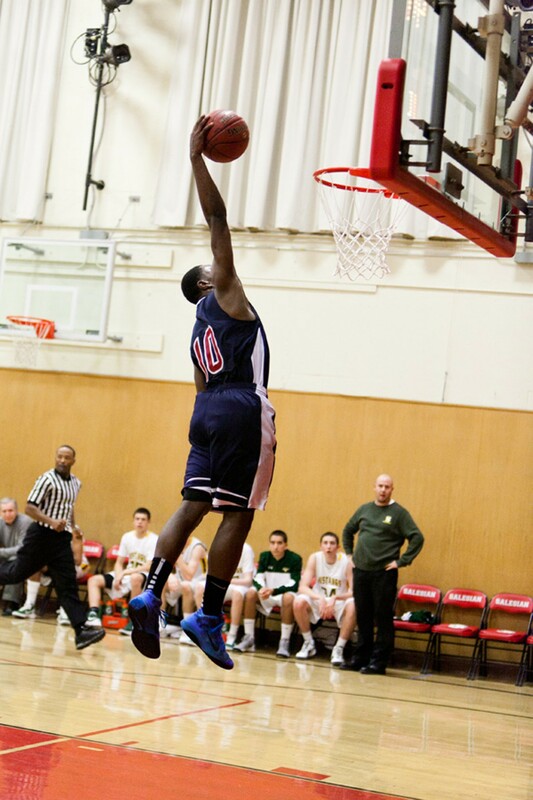 If he can swing it, he and his team may once again rise to the top of the California high school basketball rankings. If not, he may very well flame out, and the Oilers could recede into obscurity. Rob Collins was never the most gifted athlete on any of his teams. Throughout his childhood, he was told there was only one sport he'd ever be good at — football. In 1977, as a sophomore at Las Lomas High School in Walnut Creek, he was a big kid who looked the part: 6'3", 220 pounds, with thick bowling-pin arms and a little Buddha belly hanging over his waistband. He lettered in three sports, but he only had eyes for one — basketball.